This product is expected to ship on Wednesday, April 24 if you place your order within the next 18 hours and 2 minutes. I needed a plaque for an annual scholarship recognition. <br> I was very pleased with the entire process. The website was a very easy to use. Shipping was fast. 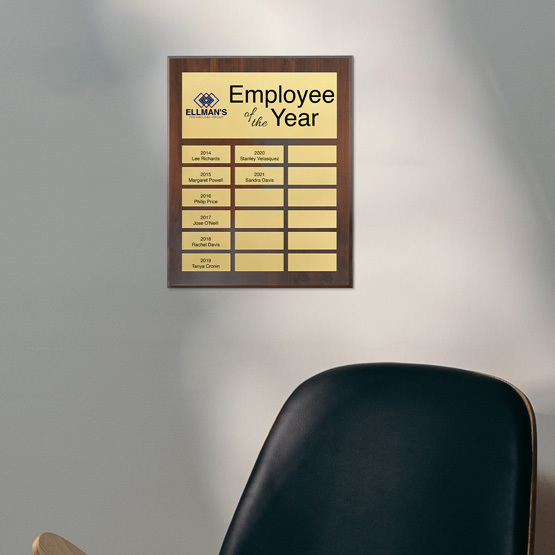 <br> The quality of this beautiful plaque far exceeded my expectations. I would happily recommend PlaqueMaker to anyone! Working with PlaqueMaker for the first time I was very impressed by their customer service. The web site is very easy to use. If I had any questions, I always got a quick response. I will definitely be using PlaqueMaker in the future. 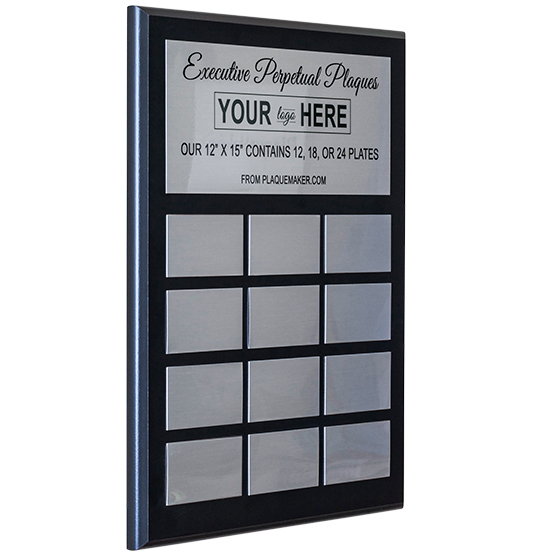 I would definitely recommend them to anyone who needs plaques. We needed a way to recognize our Board Members who were ending their terms of service for the school and this was perfect. I found you on the web and the process was very easy and quick. The end product is absolutely beautiful and everyone is very pleased. Thank you for great service and a great product. 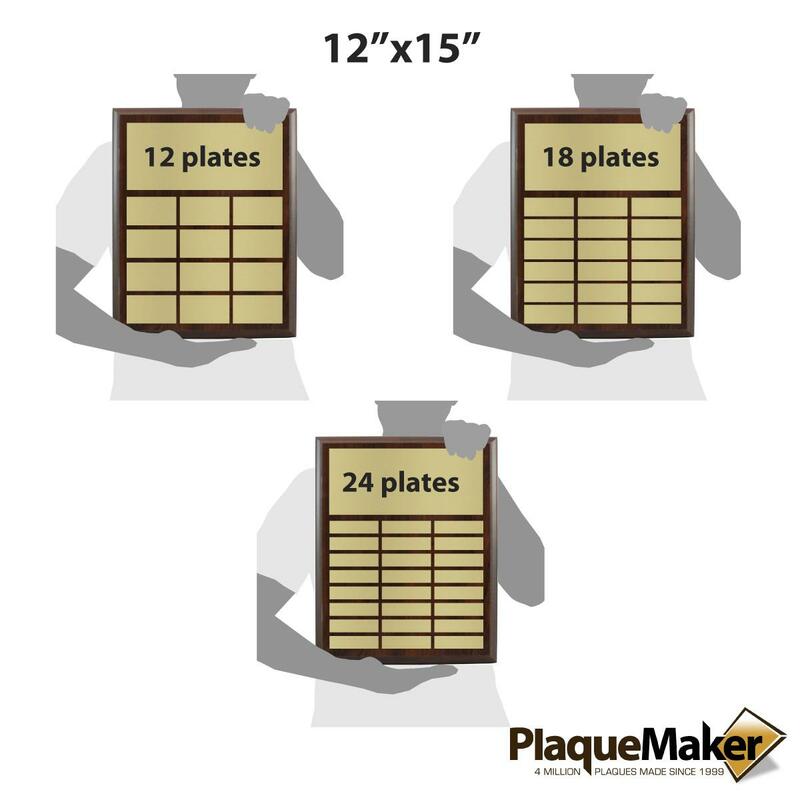 PlaqueMaker provides excellent service. They are very customer friendly and stand behind their products. I have been doing business with them for many years and they never disappoint.